It’s fair to say I’m a bit obsessed with hummingbirds and I love the challenge that is painting all their tiny iridescent feathers. But I thought it would be fun to paint her male partner with all his showy splashes of colour (what a show off!). So in this tip video I wanted to give you my pointers for painting colourful, iridescent feathers. I hope you enjoy this video and feel inspired to create your own little piece of beauty. Be sure to let me know in the comments! you have also inspired me. 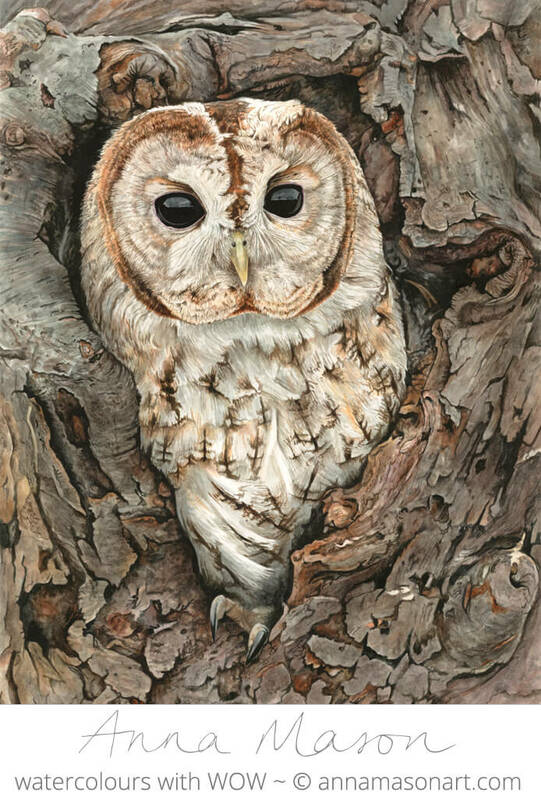 i am a 63 year old grandma, and i must say just watching the quick videos (i will sign up later when i can afford it) has taught me more about drawing and painting than i have ever learned in art classes in school. i forwarded your email with quick video to my grandchildren. one of them loves to draw, and the quick videos really capture everything an artist needs to digest. thank you!!! I am writing and illustrating my own children’s books (i guess not good enough to be picked up by a publisher, yet. my first is at oakcourtpress.com). Now i am writing and illustrating a series of “The Roy G Biv Family) to teach young ones about the colors of the rainbow…via a little dragon family). 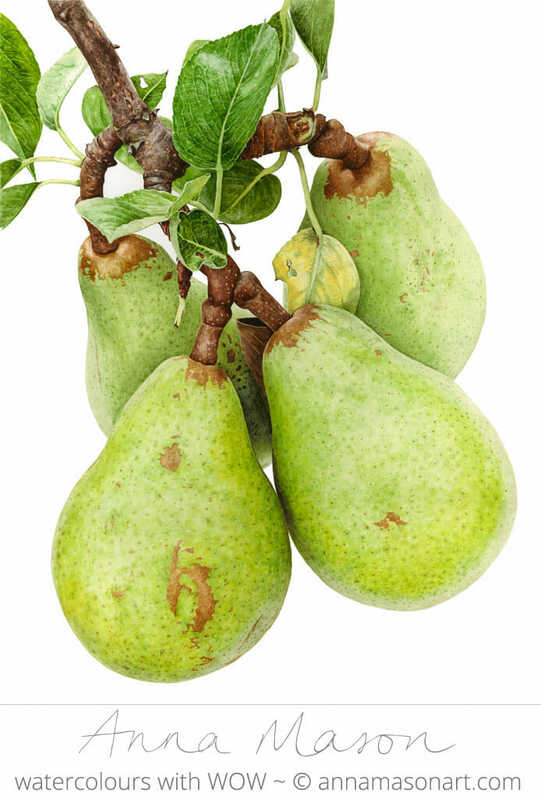 since watching your “Pear,” i really started doing MUCH better with the illustrations. again, thank you! Anna, your paintings are so glorious. You have inspired me to take the plunge into watercolor. I’m a porcelain artist for many years. Have always been intrigued by your medium. Will take a few classes locally here in Montana, to learn my way around the palette, and will be joining you in your school. Can’t wait to get started! Thanks for your inspiration..
Thks for sharing Anna! I attend a weekly painting get together & I am always promoting your beautiful, detailed art. I really appreciate your tips that get sent to my in box. Thank you for this video! It was extremely informative, and I can’t wait to try painting from some of my hummingbird photos. Did you purchase the watercolor set you were using in this video, and if so, where? I liked the array of colors. Anna thankyou for your videos. You really are inspiring. 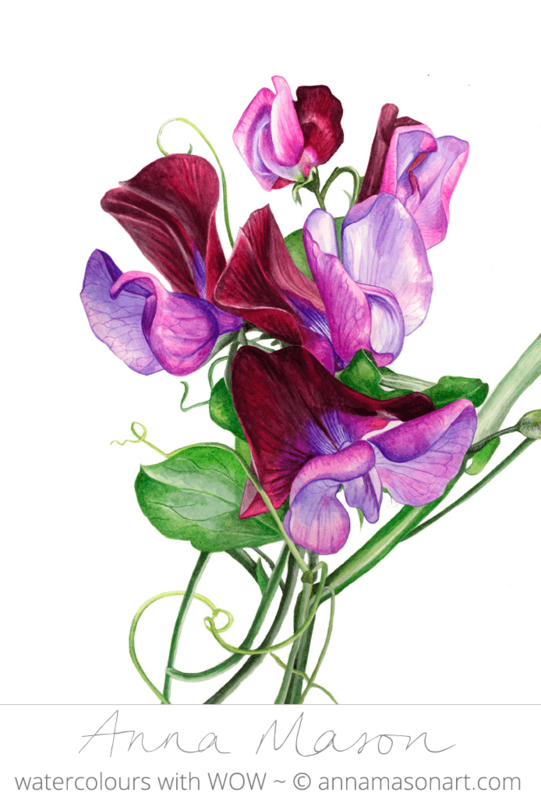 I have only ever painted with acrylics and now have a love of using coloured pencils. After seeing your absolutely stunning art and what a fabulous teacher you are I have signed up for your free lesson, ordered your book from Amazon and cannot wait to start painting. I bought Dr. Ph Martins Hydrus watercolour concentrates because I love vivid colours and I had bought them just before I found you. I will use them the best I can without having all the materials you recommend. Thank you so much for all that you offer. Perhaps when the Canadian dollar is not double British sterling I will sign up for your online classes. I used to live in Sussex when I lived in England, if I still did I would be able to learn from you in person. 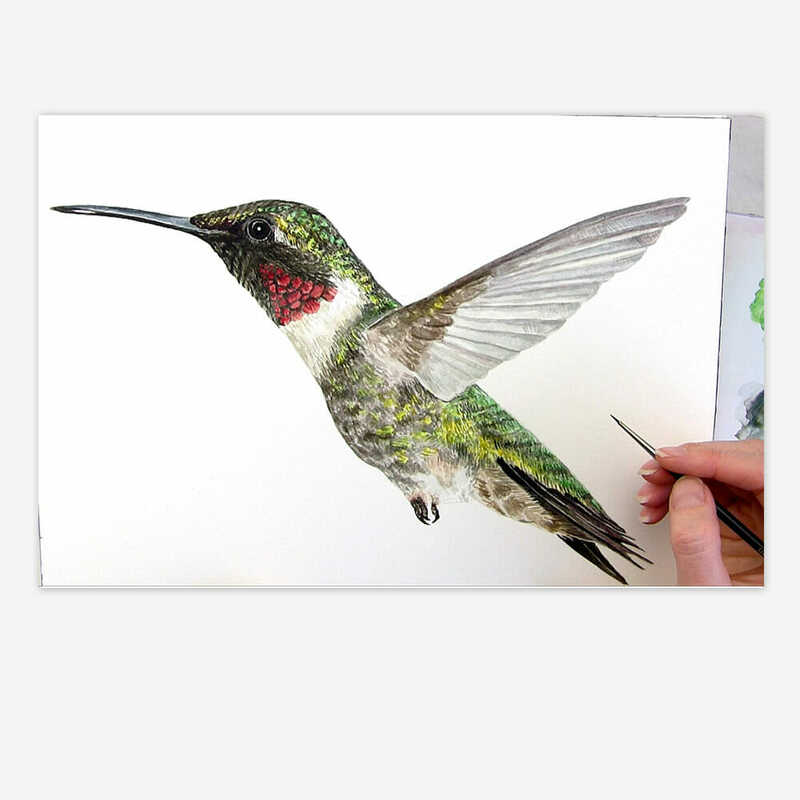 I wish I could:) I now live on Vancouver Island and see hummingbirds all year round on our hummingbird feeder whilst I paint or draw. Thanks Anna. Your art is amazing! Thank you Anna you have inspired me to learn more about water colour painting. I did the female and now working on the male. Your instructions were very helpful!!!!! This is gorgeous!!! But you can buy iridescent water colors. I love those. Thanks for sharing. I am going to try this technique with a wood duck photo.